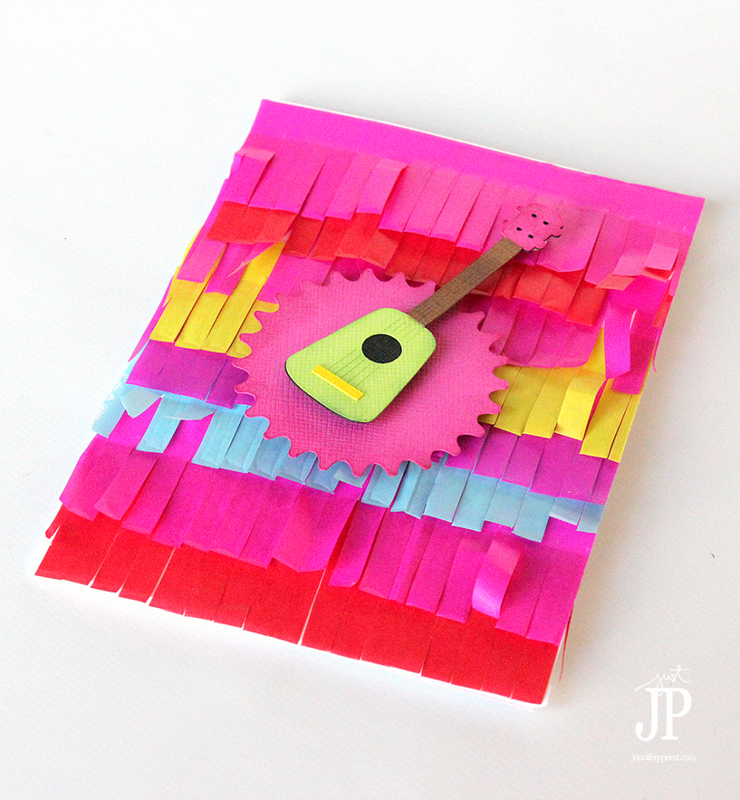 Ukelele Pinata Card - Pinata Week! 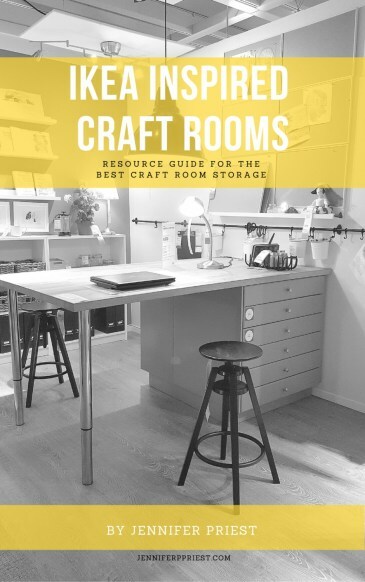 You are here: Home / DIY + Crafts / Ukelele Pinata Card – Pinata Week! It's Pinata Week and Mexican Independence Day is only a week away!! 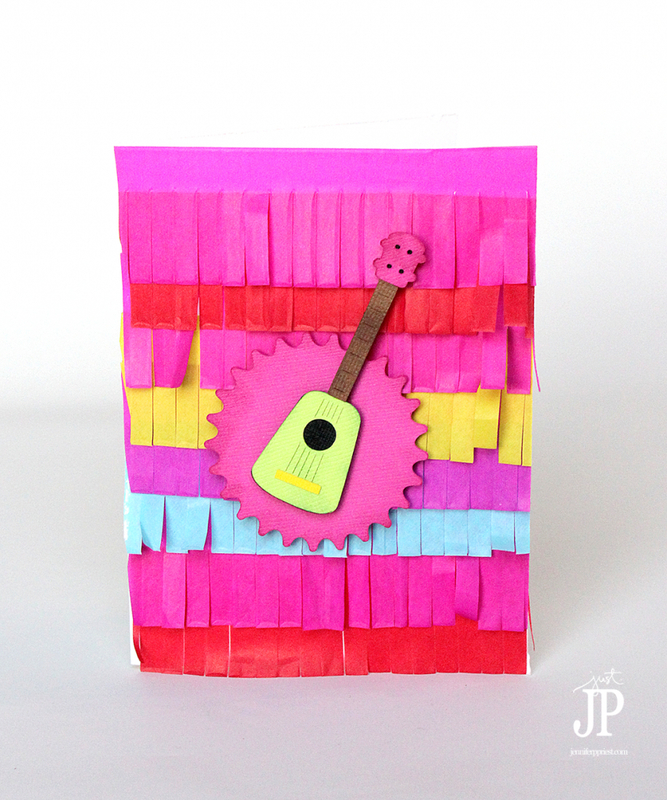 The last pinata card I shared had puffed up layers of tissue fringe but this one is even simpler. The fringe all lays flat and we put a colorful die cut POPPED up right on top. 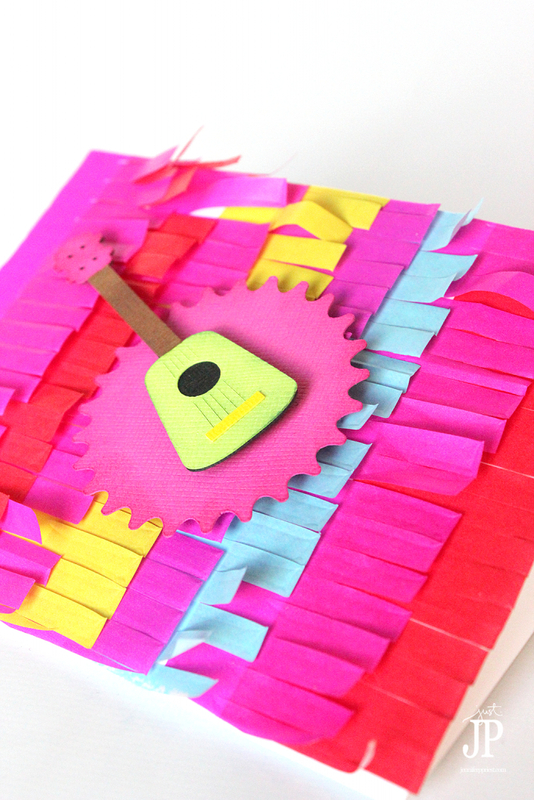 This ukelele pinata card makes a great invite for a party or fiesta! Add other shapes to the card front too like cacti and margaritas or go for DOUBLE with a pinata diecut on the pinata card. Oh yeah, I went there! I shared this card on the Tombow blog today for “Music Week”! Musical instruments have a beauty all their own that looks great on crafts and home decor. Recently I have been into Hawaiian and Latin American colors and themes so when I saw the cutest ukelele die cut ever, I knew it would be perfect on a music inspired card. Once you make the base for these, you can decorate them with diecuts, loteria cards, and more to make a festive and fun card for any occasion. I like the idea of making them for party invites. I mean, if the card is this fun, who would want to miss that party?! Be sure to watch the video for how I put this card together as well as how I separated the ukelele diecut from the Sizzix eShape Store into all the separate pieces to cut it out using the eCal2 software.